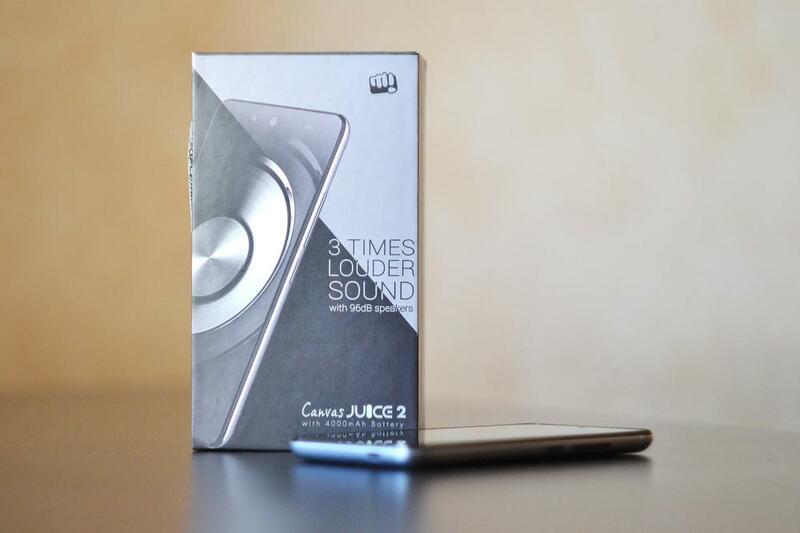 a Budget model with excellent performance — that's what Micromax Canvas Juice 2. First, the capacity of its battery is 4000 mAh. Second, he has a great and a very loud speaker. Finally, there is support for two SIM-cards, 2 GB of RAM and a good 8-megapixel camera. Take it! ASUS has introduced in India an updated version of its "long-playing" smartphone Zenfone Max, equipped with a battery capacity of 5000 mA/h, which has now acquired a new, more efficient processor, as well as options with a large number of built-in memory (now there is a variant with 32 GB) and RAM (there is an option with 3 GB). A lot like each other in appearance devices brands from the second and third divisions, characteristics are also identical. Will try today to take and to work closely with a device that will : a) powerful enough and b) have a good display;) and, of course, to have the broadest possible functionality. At the same time - to meet 100 "evergreen". Under these requirements quite gets tablet TurboPad 802i - and we'll find out whether he really claim to be a decent pocket companion for reasonable money. In the past year and a half on the market of mobile devices was a strange situation - from sale almost disappeared tablets lower price segment from leading manufacturers. Thus, a buyer wants when buying a new gadget to meet the amount "$ 100", is faced with many difficulties. 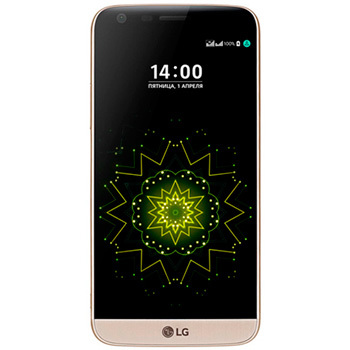 The South Korean company LG Electronics announced the immediate availability of its new modular smartphone LG G5SE in Russia. According to the manufacturer, in the current economic conditions, the company decided to start in Russia with version LG G5SE, and further — to the market and LG G5, the difference between them consists only in the type of processor and amount of RAM. The novelty is available in three colors: titanium, pink and gold at the price of 49 990 rubles. ZTE Mobile Devices has announced the launch of the Russian sales of the smartphone ZTE Blade V7 Lite with a bright 5-inch IPS HD screen with a protective curved 2.5 D glass, a Quad core processor and 2 GB of RAM. Distinctive features of new items – slim metal body camera with a resolution of 13 and 8 megapixels, and a fingerprint scanner. Today, the company LG Electronics presented in Russia its new smartphone LG G5SE and number of related Friends LG devices, including LG CAM Plus, LG Hi-Fi Plus with B&O Play, LG Rolling Bot, LG 360 CAM. As stated by the company in the current economic conditions, she decided to start in Russia with version LG G5SE, and further — to the market and LG G5, the difference between them consists only in the type of processor and amount of RAM. 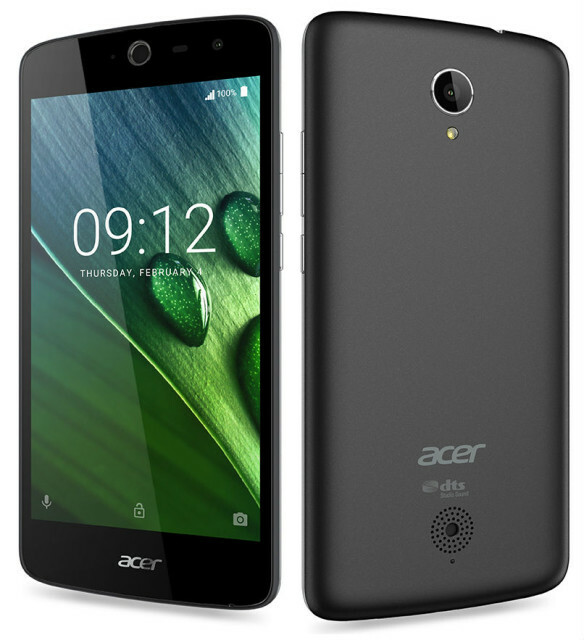 Acer has presented its new smartphone – Liquid Zest Plus with a large 5.5-inch HD IPS Zero Air Gap display, battery capacity of 5000 mAh, 13 MP camera with hybrid autofocus, as well as support for audio technology DTS-HD Premium Sound. The Monitor is Packed in a cardboard box with a convenient plastic handle for transporting the device. On the box depiction of the monitor and a list of the main technical characteristics. To secure components inside the packaging provided for the insertion of a thick foam. 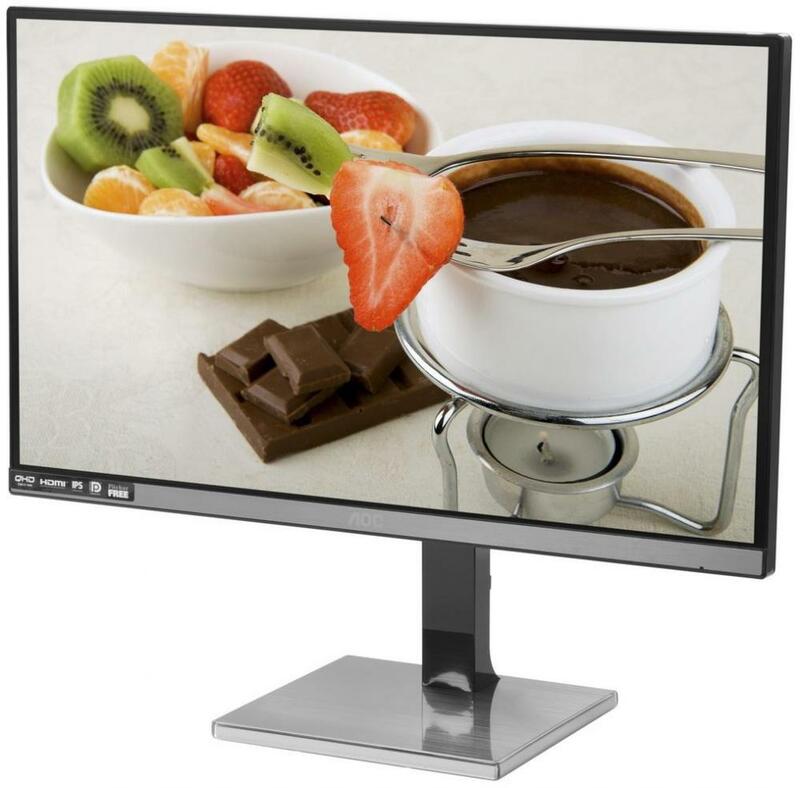 The monitor is attached a comprehensive set of cables – DisplayPort, DVI, D-Sub, audio cable and power cable. Package includes CD with software, drivers and manuals. 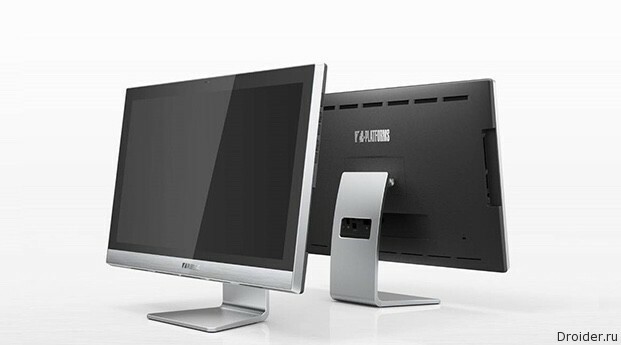 currently boasts advanced technology can not only expensive monitors extra class. With the advent of IPS matrices which are high pixel density, reduced response time and wide viewing angles, have the opportunity to implement them in low-cost models. If earlier high resolution was effective only for displays with a diagonal of not less than 27-inch, now it suitable for more compact screens. Today we are testing a 25-inch AOC Q2577PWQ with a resolution of 2560x1440 pixels. 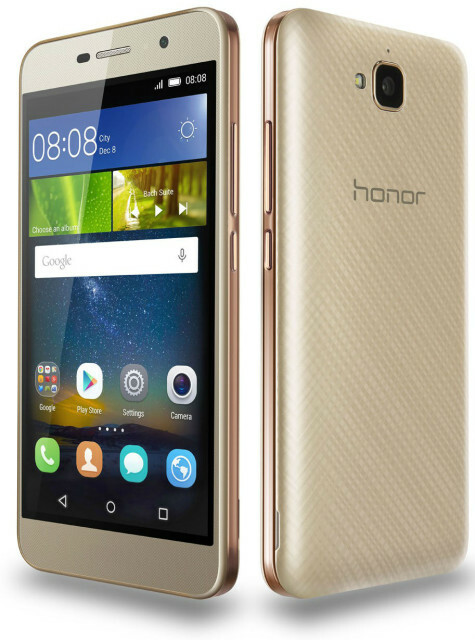 Chinese company Huawei introduced in Russia its new smartphone – Honor 4C Pro has a slim ergonomic body with a special treatment that looks and feels as if it creates the effect of the metal shell and the rear panel with mirror effect, which creates a texture that changes depending on how the light falls. 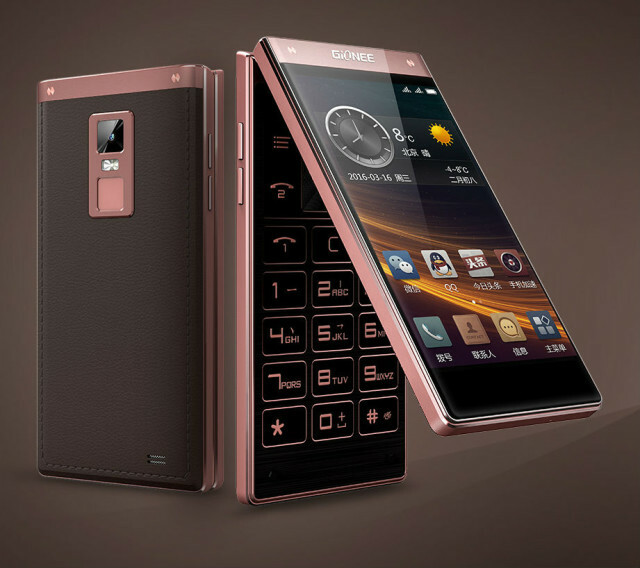 Gionee unveiled its Android "clamshell"
Chinese company Gionee has presented at Home new smartphone – Gionee W909, made in a clamshell form factor with two touch screens and a "hardware evil" keyboard plus stylish appearance in addition to quite decent specifications. I got Acquainted with the white color. It is made of matte white plastic, which does not get dirty. The weakest point is the metal logo on the back side of the phone. He erased 2 weeks of active use, as it significantly protrudes out of the housing and is a reference point for the smartphone when he is on the surface. the Company is now creating hype around their devices frequently, but almost always it is not justified. Even OnePlus for some users was the naked king. 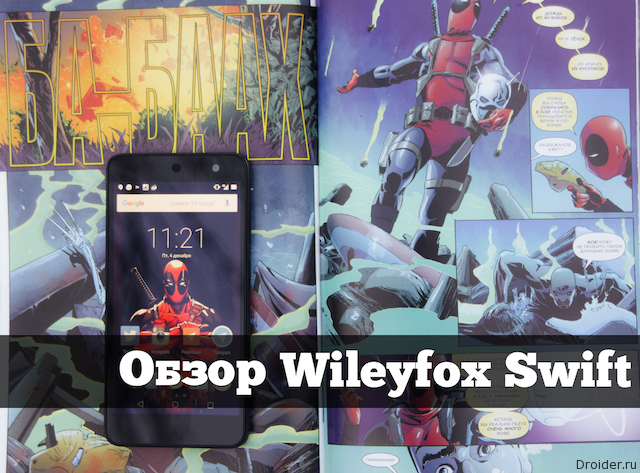 The first interesting product for a long time for me Wileyfox Swift. The brand had something to do with Fly, but it interested me little. I wanted to try such a yummy filling for such a low price tag. The result of the tasting is now in the family of a Lis settled on a permanent basis, it was acquired for one of the parents. The Smartphone is positioned as an assistant for those who lead an active lifestyle. If you have no time to torment the smartphone tasks and you will use only for calls and SMS, battery life of the gadget can take up to 15-20 days. It is worth mentioning that the smartphone copes with two SIM cards simultaneously. 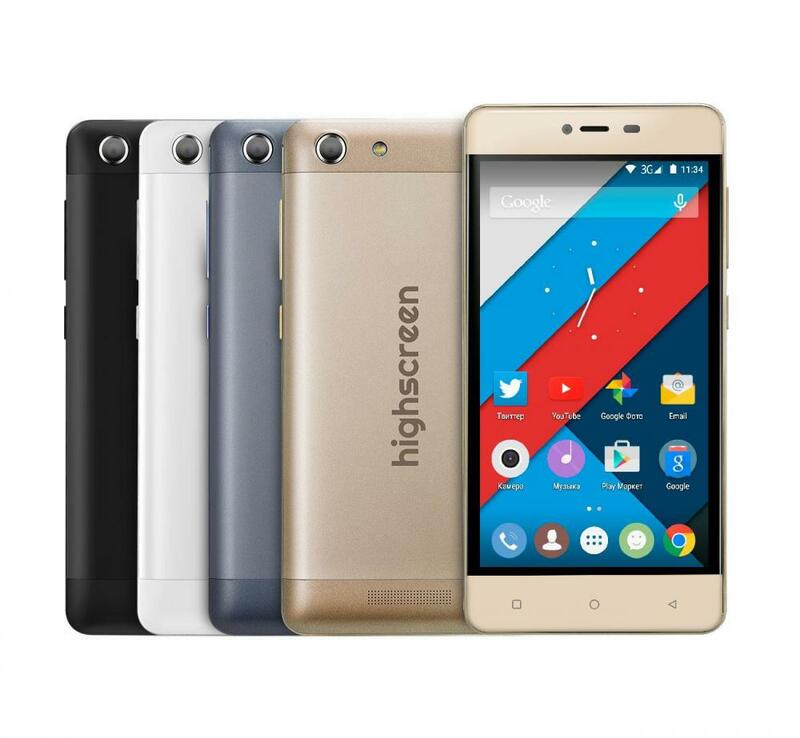 Highscreen gives Russian consumers a new smartphone Power Rage, continuing its policy of issuing devices with long battery life. The name of the device suggests ;) Here for us to 4000 mAh, the company's specialists say that it should be enough for about 16 hours of talktime or more than 360 hours in standby mode. Even under heavy load we promise a 2-3 day battery life. Blockbuster Deadpool and his phenomenal advertising campaign opened a Talkative mercenary for friends "not subject". The geek minority are familiar with Wade Wilson for a good game of 2013 and comics, some of which publish in Russian. For example, "Deadpool destroys the marvel Universe", whose name accurately reveals the plot. 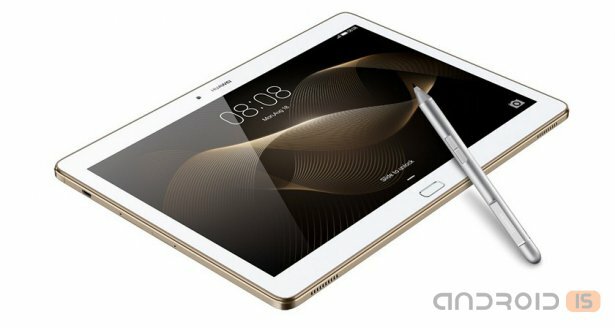 Huawei has officially announced the start of sales on the Russian market its new tablet MediaPad M2 10.0 Premium, which, apparently, plans to compete with the products of Apple. Lenovo announced the start of sales in Russia smartphone Vibe X3 with stereo speakers and an advanced system of sound recording. According to the manufacturer, with professional multimedia capabilities, this smartphone can become a real pocket cinema. 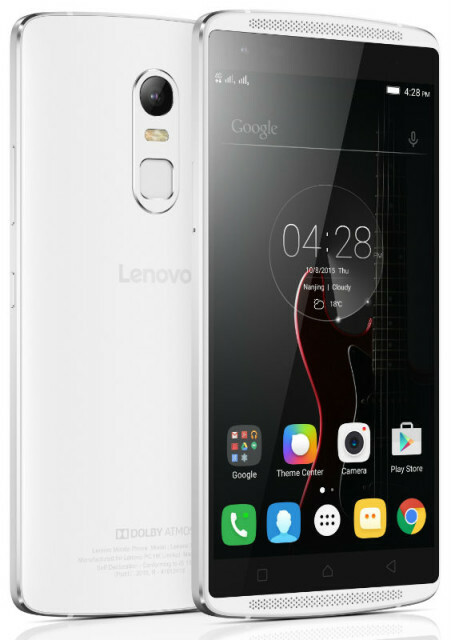 Lenovo Vibe X3 will be available exclusively in the online store Lenovo from 29 February 2016 at a price 29990 rubles. 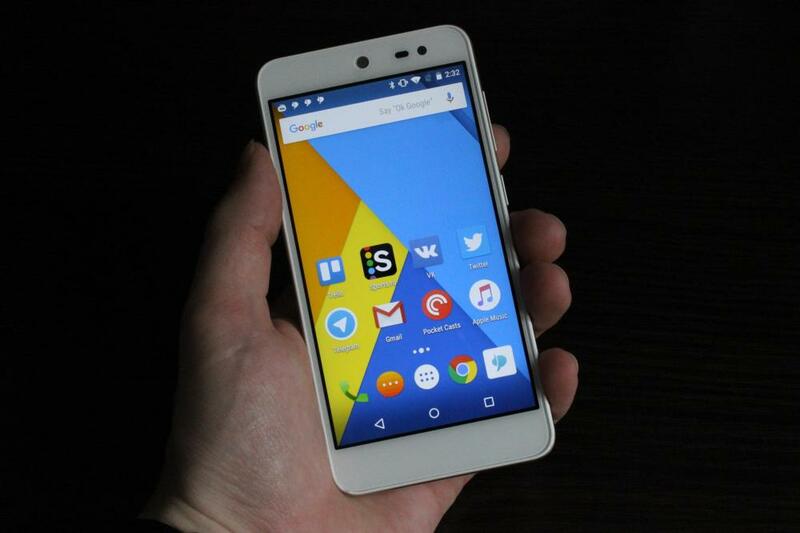 On the first day of sales buyers can purchase the smartphone at a special price of 27990 rubles. Released the first PC based on the Russian processor "Baikal"
The Russian company “T-Platforms” at the exhibition Embedded World introduced the first mass PC the Russian processors “Baikal-T1”, created it “a daughter” “Baikal electronics”. 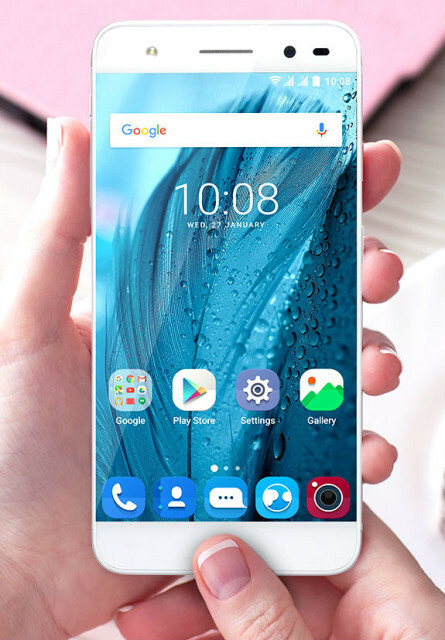 The motherboard is an improved version of the smartphone, announced at the IFA exhibition in September – model Z630 Liquid, which Z630S has increased operational and internal memory and a more powerful processor, elegant design with graceful lines, improved front camera, wide angle lens, and crystal clear sound. 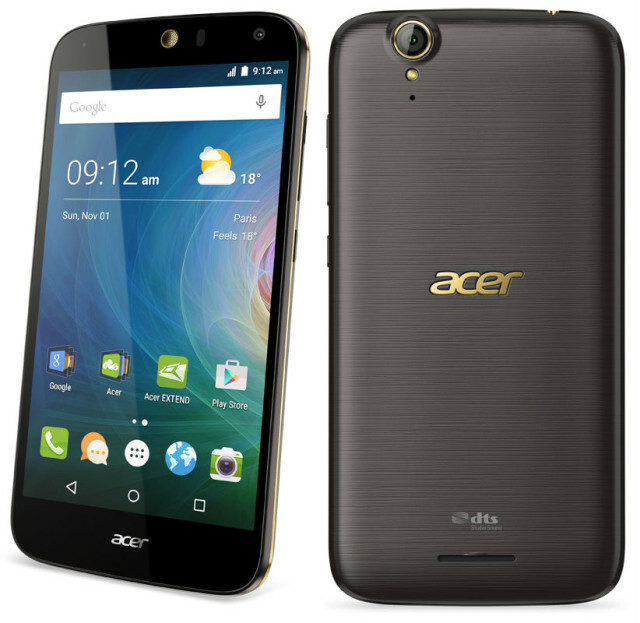 Today, the company Acer introduced a new smartphone Liquid Zest designed, in her words, primarily for those who wish to achieve the perfect balance between socializing and active lifestyle. 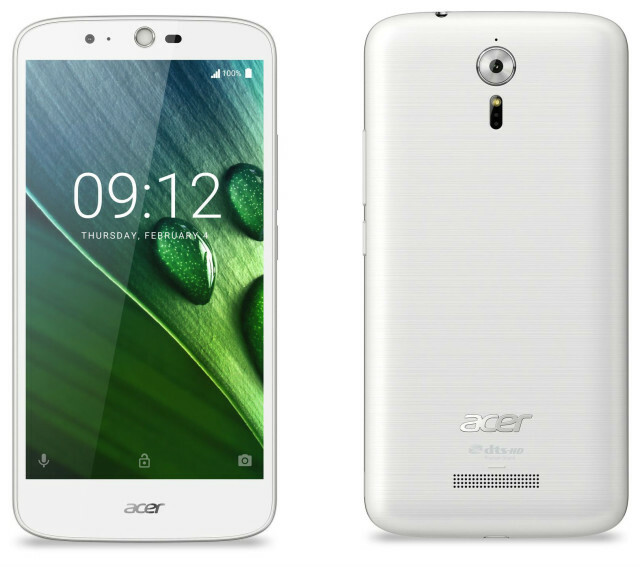 Acer has developed a series of Acer Liquid Zest for users who are active on social networks, listen to music online and want to chat with friends while on the go. 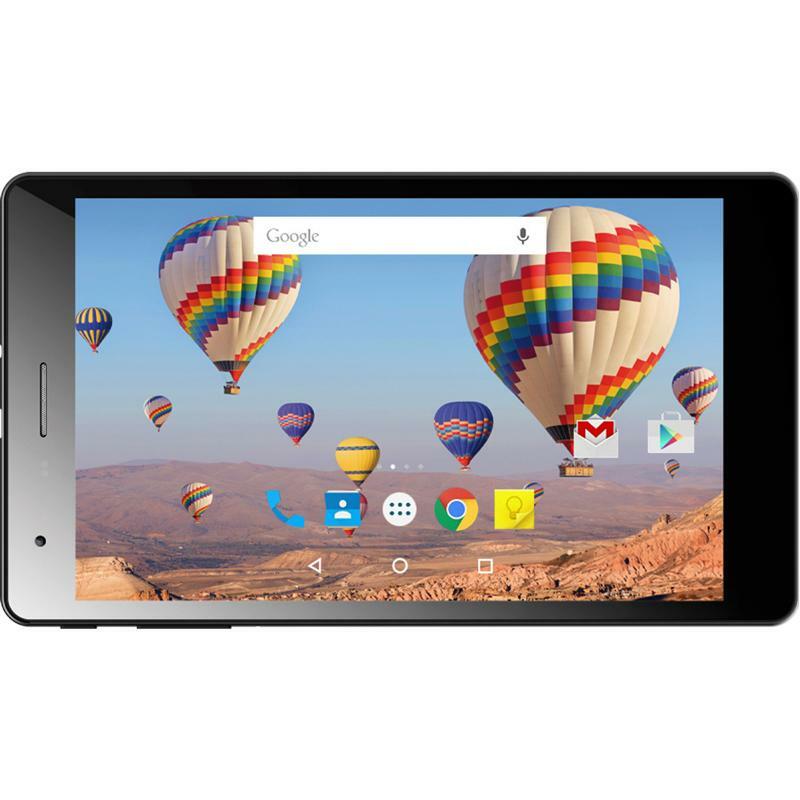 The smartphones running the Android operating system 6.0, easy to manage and are easily configured by the user. 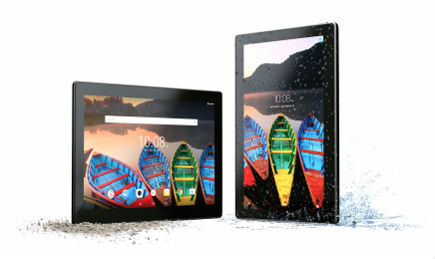 Lenovo has unveiled a tablet for business TAB3 10 Business, running the Android operating system 6.0 and also the first in the line of Lenovo a series tablets for the whole family, including models TAB3 TAB3 7 and 8 for MWC 2016.